Our February Bloggers Are Here! February is upon us, and it is time to welcome our Guest Bloggers of the Month. 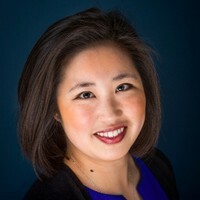 Our Alumni Blogger of the Month for February is Jamie Yu, Vice President and Associate General Counsel at Robert W. Baird & Co. Incorporated. Ms. Yu joined Baird’s legal department as an intern in 2013 and joined the Baird legal team full time in 2015. Ms. Yu’s primary areas of responsibility include advising Baird’s Fixed Income Capital Markets and Investment Banking business and providing general legal counsel to a variety of areas throughout the firm, including data privacy. Prior to joining Baird, Ms. Yu worked for three years in Taiwan as a legal assistant and translator. Ms. Yu received her J.D. from Marquette University Law School in 2015, where she was the editor-in-chief of the Marquette Intellectual Property Law Review, an Academic Success Program leader, an admissions ambassador, and a Student Bar Association student mentor. She received her B.A. in political science and international studies from Case Western Reserve University in 2009. Our Student Blogger of the Month for February is Scott Lyon. Scott is currently a 3L at MULS. He graduated from Emory University with a BA in Economics in 2013. Before law school, Scott taught at-risk youth at a high school in Cook County, IL. Scott currently participates in the MULS Prosecutor Clinic. 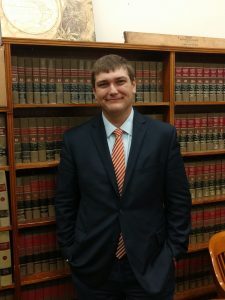 He interned at the Governor’s Office of Legal Counsel through the MULS Supervised Fieldwork Program in 2018 and spent the summer of 2017 in the Marinette County Circuit Court, Branch 2, clerking for Judge James Morrison. 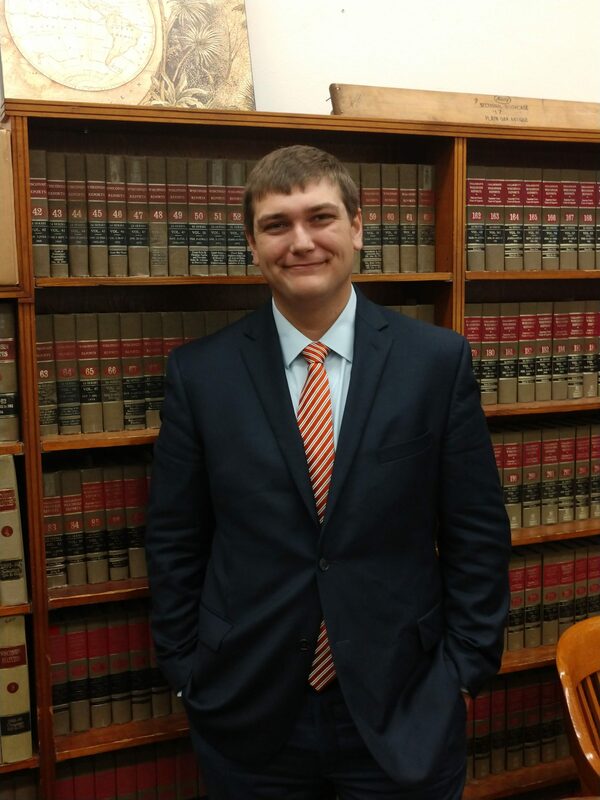 Scott focuses his studies on criminal law and litigation. He is the President of the MULS Student Chapter of the Federalist Society, and he participated in the Jenkins Honors Moot Court Competition. Scott is proud to attend MULS with his younger brother, Eric Lyon, who is also currently a 3L. Please join me in welcoming our Guest Bloggers. We look forward to your posts.